Blended malt whisky by Lombard Brands with ‘salt air influences’. Blended malt Storm was created in 2011 by blender and bottler Lombard Brands for its Whisky Shack store on the Isle of Man. Combining coastal Highland and Speyside malts, the 43% abv Storm is designed to reflect ‘salt air influences’ and ‘provide an intense flavour, with slight sweetness and subtle spicing’. The Isle of Man’s Lombard Brands can trace its roots back 300 years, but had only been blending and bottling its own whiskies since the 1970s. The Storm blended malt was launched in 2011, and is now available in Asia, Europe, Canada, Russia and the UK. The flagship blend from Isle of Man blender and bottler, Lombard Brands. Economy blended Scotch whisky produced by Lombard Brands. 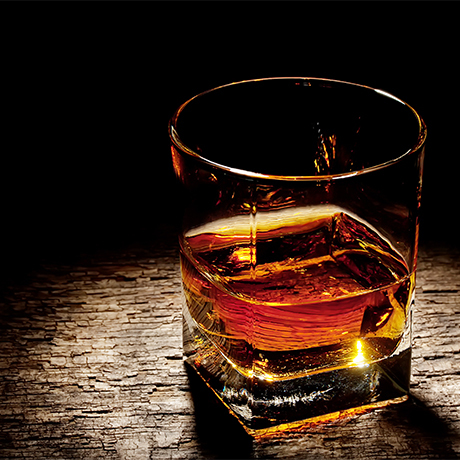 Blended Scotch initially created as an exclusive dram for Freemasons, though now widely available. The last remaining whisky in Lombard Brands’ dinner-oriented Illustration Malts series.